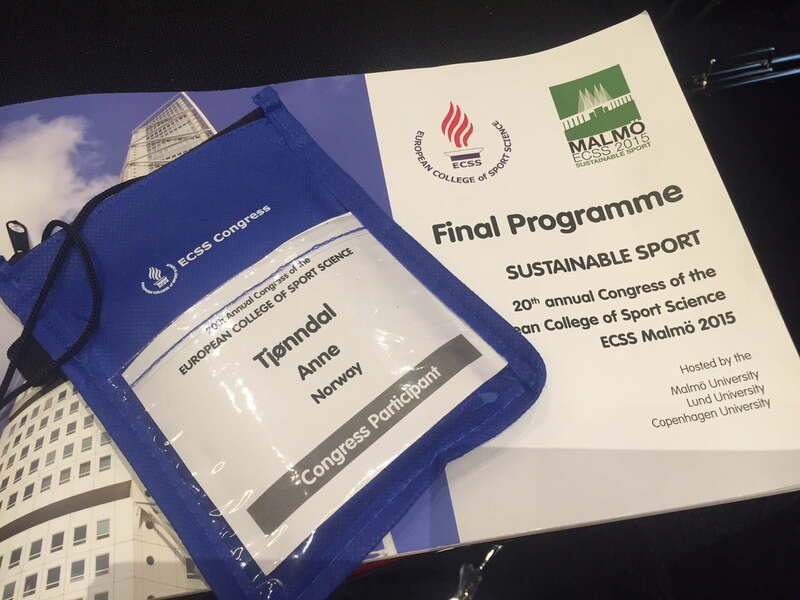 For the first time I am attending the annual congress of the European College of Sport Science. Here you can follow my days as a first-time congress participant. Cheked in and ready for the congress to start – I can not express how excited I am to be a participant at the world’s largest sport science congress! 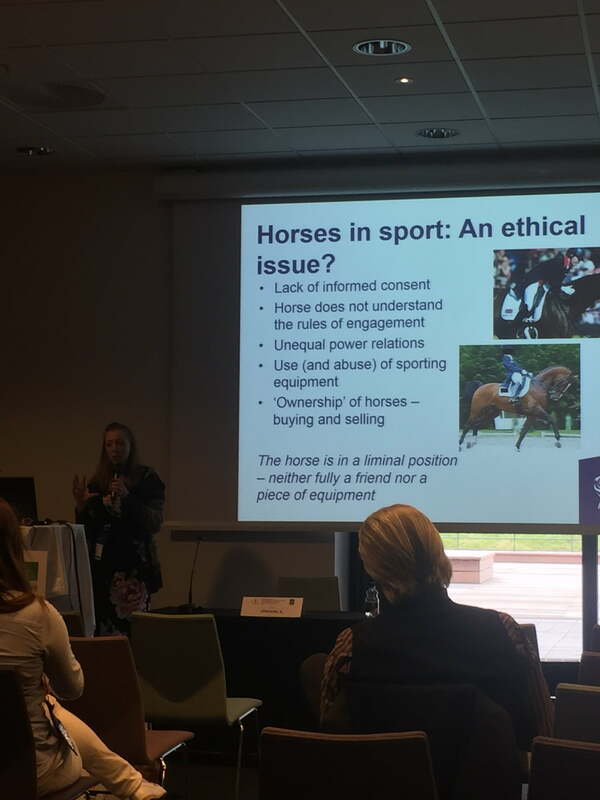 Happy to be done with my own presentation, I attended the Invited Session “Animals, Sport and Health – A Sustainable Relationship?“, where among others, Katherine Daspher gave a presentation on Ethics in Horse Riding. Daspher’s insight and analyses of the moral and ethical obligations of humans dealing with animals in sport was inspirational as well as informative. My second day at the congress was off to a poor start as the first session I wanted to attend, “Sport and Physical activity in later life” was full! The room was too small and could not hold all of the congress participants that wanted to attend it. 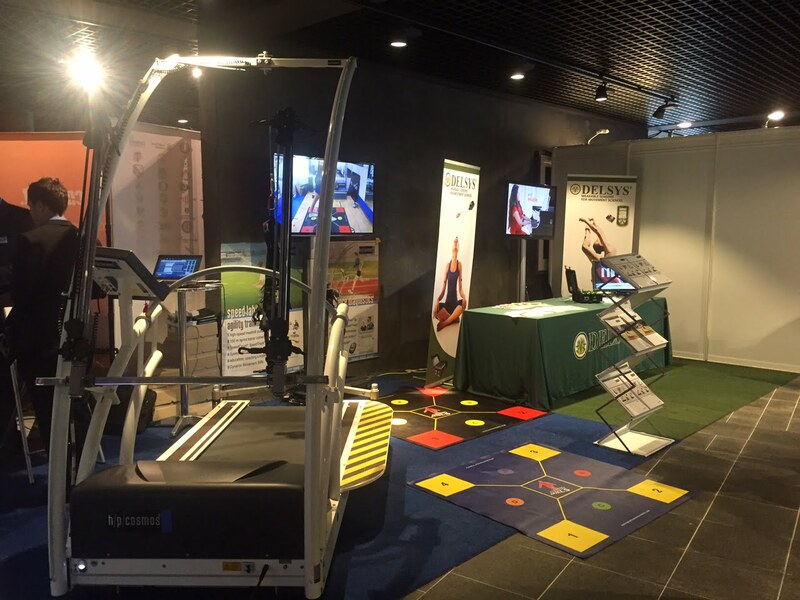 Later I went to the plenary session “From the cradle to the grave – Sport and physical activity for a sustainable body”, where the speakers were professors Susanna Hedenborg (Sweden) and S. Harridge (United Kingdom). Hedenborg presented an historical perspective on past, present and future challenges and opportunities in regards to sports participation and physical activity for a sustainable body, while Harridge gave a physiological talk on the aging process of skeletal muscle. Both presenters were very interesting and very well aimed towards the multidisciplinarity of the audience. 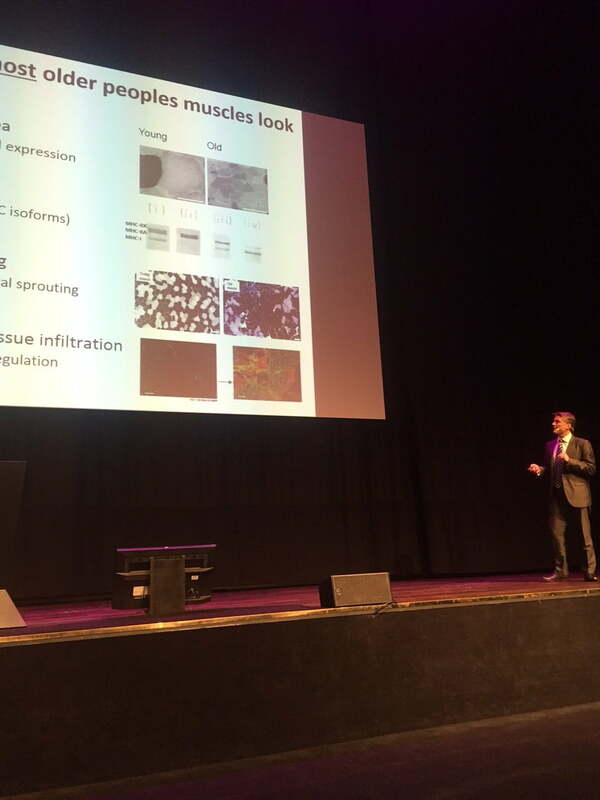 Plennary session thursday: Harridge on the aging of Skeletal muscle. In the first of two afternoon mini-oral social science sessions Bente Skogvang (Norway) gave a short introduction to her studies of womens football, followed by Pia Grochowski’s (Germany) presentation on sport participation among immigrant women in Helsinki. This was a session with a many different and intriguing research topics. Directly after this session followed another session on sport sociology and sport management, which included (among others), Andrea Silva’s (Brazil) study on the releationship between school and sport among young Brazilian athletes, and Boye Welde’s (Norway) research project on selection process and talent identification in Norwegian football. The final session I attended was the Sport History session. Many of the presentations in this session included different historical studies of football and football culture in European football. I particularly enjoyed K. Herd’s (Sweden) talk on how football supporters preform history, Daniel Alsarve’s (Sweden) project on masculinities as well as S. Mookerjee’s (United States) project on early scientific investigations of Yoga. Perhaps the most thought-provoking session of the day was the session on talent identification. This was a session with both sociological and psychological contributions on how talent is identified and selected in different sporting contexts. Many of the presenters highlighted the dangers of early talent selection and identification in sport. Danish sport scientist L.K. Storm contributed to the session with her research project on talent development environments in Scandinavian handball, which demonstrated some key aspects of talent development in two highly successful Scandinavian handball clubs. 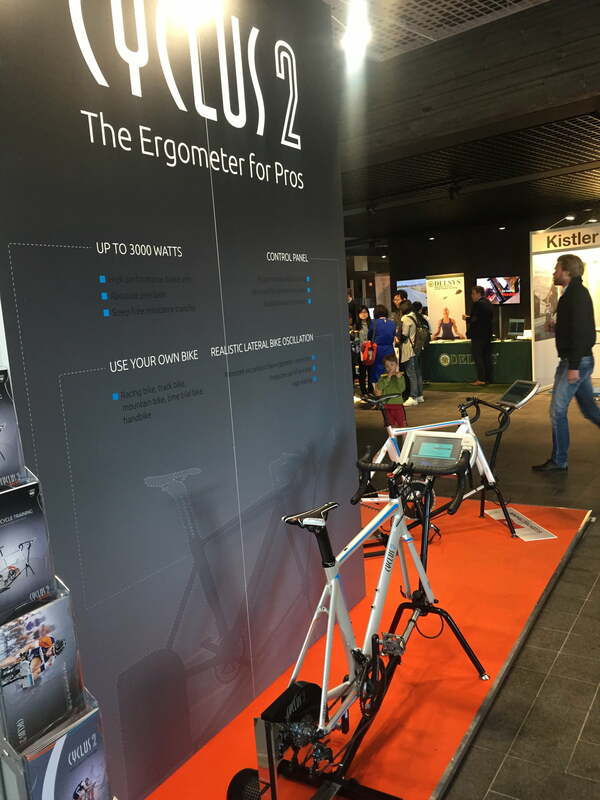 Today was also a day to visit the congress exhibition with its many different booths. Admittedly, I might have spent a little too much time (and money) at the Routledge and Human Kinetics stalls finding new books to include in my ever growing reading pile. In the afternoon, the Young Investigators Award winners were announced – and I’m very happy to say that fellow Norwegian Gro Jordalen came in 3d place in the mini-oral category for her presentation on development of excellence in young Norwegian athletes! It’s the final day of the congress – I’m so tired! It’s been a great, but exhausting week. As a sociologist and a gender researcher, I could not miss the session on sport and gender. Sadly, two of the presenters could not come, and we were left with three presentations instead of five. Still, it was a inspirational session with Marie Larneby (Sweden) starting it off with her presentation of her PhD project on gender relations among young Swedish athletes in school sport. 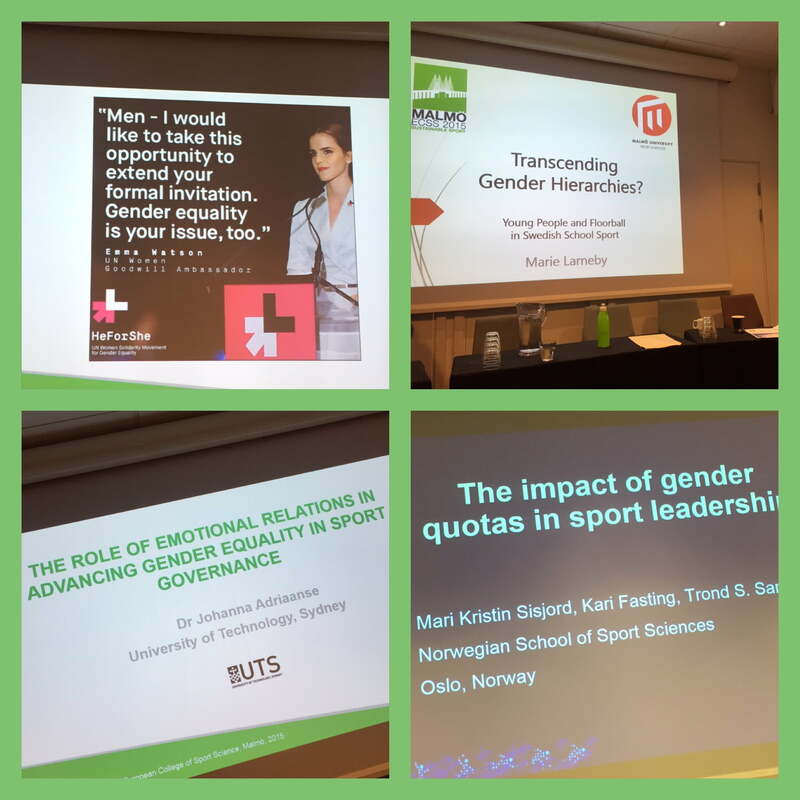 Secondly, Dr. Adriaanse (Australia) presented some very innovative perspectives on gender equality in sport governance. Continuing on the topic of sport governance, M.K. Sisjord (Norway) talked about the impact of the gender quotas in Norwegian sport leadership. Collage from the session og gender and sport. Previous Post ECSS – en lovsång till volontärerna Next Post Att få folk att spela fotboll, är det något nytt?